Have you or your loved one been injured in an auto accident due to someone else’s negligence? You may need to deal with disaster caused by such an accident in terms of losing your income if you are too injured or no longer able to work. You may also face the medical bills and expenses piling up due to an accident. The cost of healthcare and well-being shouldn’t become a burden for you or your family, especially when the accident was caused due to someone else’s negligence. To help you fight for your compensation you will need an experienced Auto Accident lawyer San Diego. We at Gonzalez & Garcia, APC San Diego offers full legal services in this space. We provide assistance in dealing with auto accident issues involving liability, claims, and settlements. We are directly tied to your interest so you can be assured that you can concentrate on your recovery while we work to maximize your financial settlement. 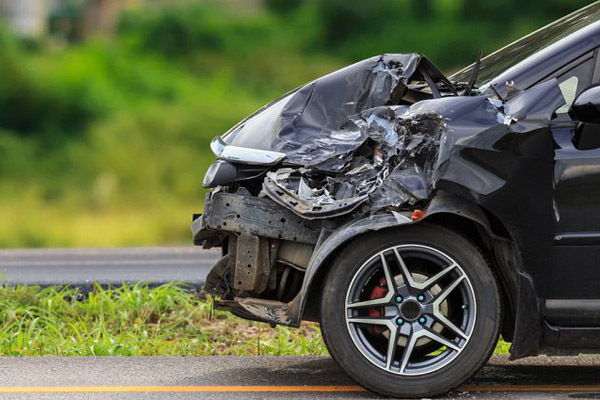 Sooner you contact us at 760-357-1158 or 619-420-1239, the sooner our experienced Auto Accident Lawyers San Diego can help with high-quality legal representation in handling your claims and lawsuits.